Physical signs of sexual abuse are not common, although redness, rashes or swelling in the genital area, urinary tract infections, or other such symptoms should be carefully investigated. Also, physical problems associated with anxiety, such as chronic stomach pain or headaches, may occur. Emotional or behavioral signals are more common. These can run from “too perfect” behavior, to withdrawal and depression, to unexplained anger and rebellion. If you find physical signs that you suspect are sexual abuse, have the child physically examined immediately by a professional who specializes in child sexual abuse. A children’s advocacy center can guide you. 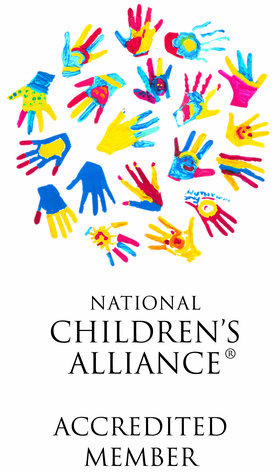 To find a center near you, contact the National Children’s Alliance at www.nca-online.org or call 1-800-239-9950. The opportunity to convict a child molester may depend on evidence from an examination.